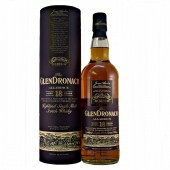 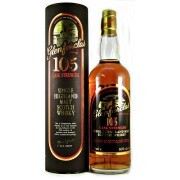 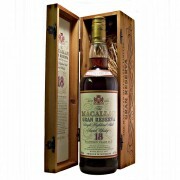 1990 Cask Strength 55.8%Abv, 70cl. 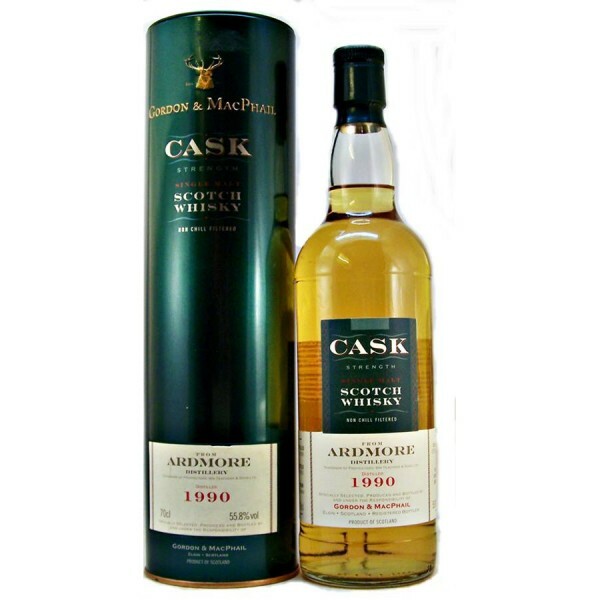 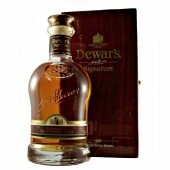 Discontinued bottling of Ardmore Cask Strength Whisky from two Refill Bourbon Barrels. 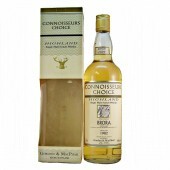 Selected and bottled by Independent Bottler Gordon & MacPhail. 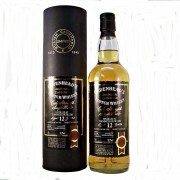 Nose: Creamy, oily, gently peaty, smokey. 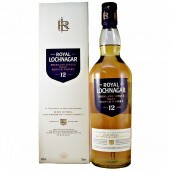 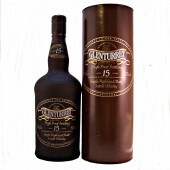 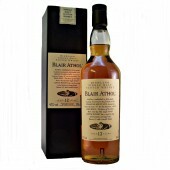 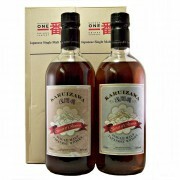 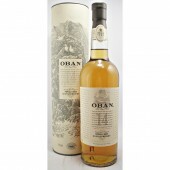 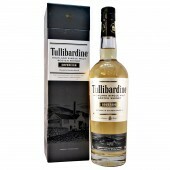 Palate: Firm smooth body, creamy mouth-coating quality, oily with peat and smoke. 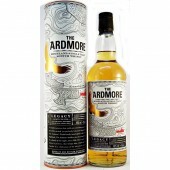 The Ardmore distillery is located in the far southeast of the Speyside region, founded by Wm Teachers & Sons in 1898; the distillery was constructed during one of the industry booms at the end of the 19th century. 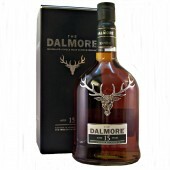 More information about the Ardmore Whisky Distillery.